SAVANNAH, GA (WTOC) - The Savannah Police Department Eastside Precinct detectives are seeking your help to locate a thief who broke into a car on Tuesday. According to police, at around 10:45 a.m., a car parked in a lot on Lake Mayer Road was broken in to. A purse was stolen- along with the victim’s wallet and I.D. cards. 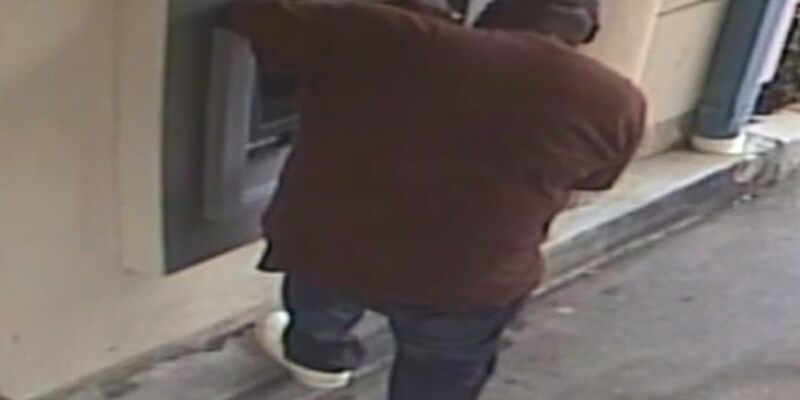 Someone tried to use one of the stolen credit cards just 15 minutes later at an ATM on the 600 block of E. 67th Street. The suspect is being described as a black male with a large build. At the time of the break-in, he was wearing a red shirt, blue jeans and white tennis shoes. Anyone with information on the suspect can contact police at 912.525.3100 ext. 1744 or CrimeStoppers at 912.234.2020. Tips are anonymous and may even qualify for a cash reward.